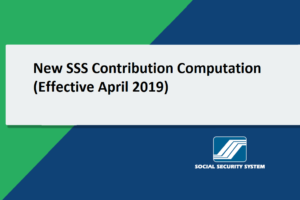 The Social Security System (SSS) released its latest condensed statement of comprehensive income showing a further dropped by 55% in the first half of 2018. 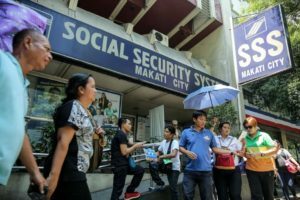 SSS only registered Php2.8 billion due to the rise in expenditures arising from the pension hike implemented last year. Total revenue increased up to Php96.78 billion as of June from Php96.76 billion last year. This was due to the rise of service and income. Gains and other operating income decreased from Php705.7 million and Php101.3 million respectively. 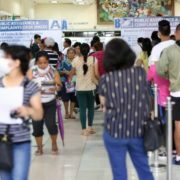 Total expenses rose from Php 93.9 billion from last year’s Php 90.5 billion. 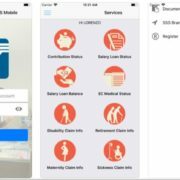 Benefit payments which include compensation for pensioners, death benefits, maternity benefits, disability benefits, funeral grants and sickness benefits saw an increase in the first six months of the year. 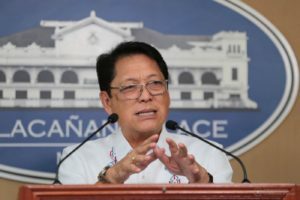 Maintenance and other operating expenses were smaller this year at Php 927.6 million, while financial expenses slid this year at Php25.7 million. 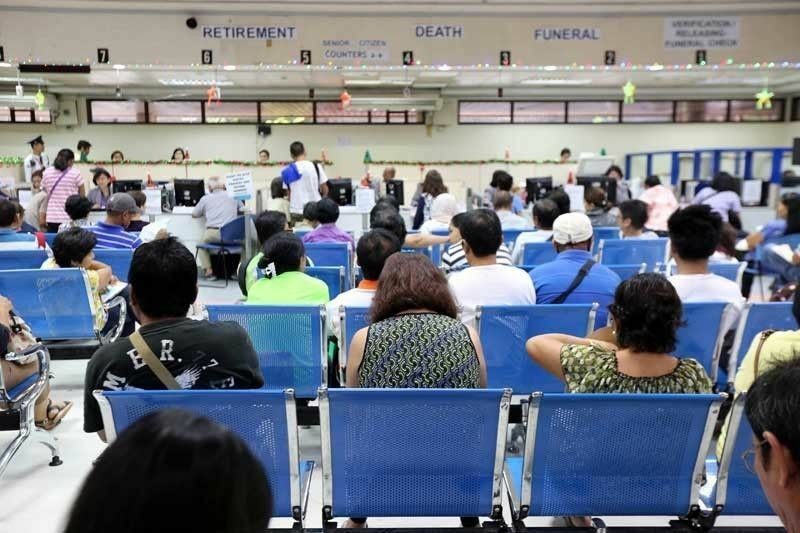 The state-run pension fund disbursed an additional Php33.5 billion to pensioners after President Duterte approve the initial increase of Php1000 in monthly pension. 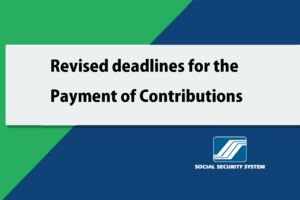 Due to this pension hike which significantly slashed the SSS funds, its officials wanted to hasten the increase of member contribution rate from 11% to 14% within this year. According to projections, the fund’s life was reduced by ten years to 2032 from 2042 after the additional pension was approved. 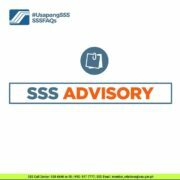 With the anticipation of a second tranche of the pension hike, SSS President and Chief Executive Emmanuel F. Dooc had warned that SSS’s fund will only last for ten years if it pushes through. In other words, the hike will only benefit pensioners and beneficiaries in the next seven years then it could no longer pay benefits. 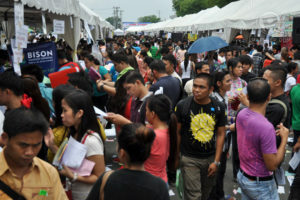 He added that second tranche of pension hike would add Php2.5 billion a month in expenses to the state fund. 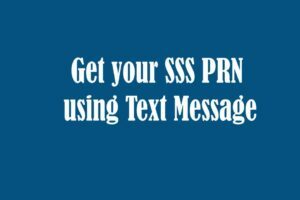 Meanwhile, SSS is expecting an increase of collections by 13% to Php 180 billion with its aggressive campaign against delinquent employers. 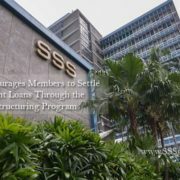 Ongoing programs to boos collections are said to help extend the life of SSS.